Purchasing a home, planning for retirement or making end of life choices are some of the most important decisions you will ever make and all deserve serious thought, based on sound advice. Attorney Dixon will be pleased to meet with you to discuss these matters and give you that advice before you make any of these potentially life-altering decisions. Even when buying or selling a home, the best advice is to consult an attorney early in the process. 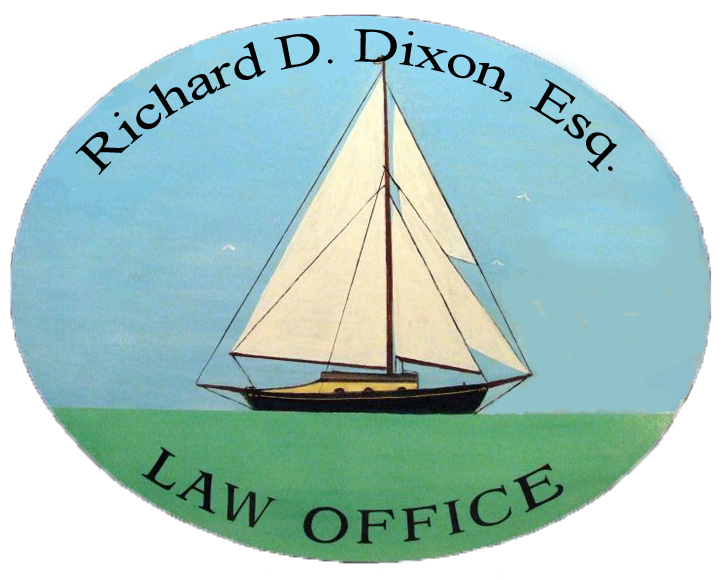 If Attorney Dixon is to be your attorney for the purchase or sale, before signing ANY contracts concerning real estate, let him review them at no extra charge.